Apartment 528: Let There be Fire! 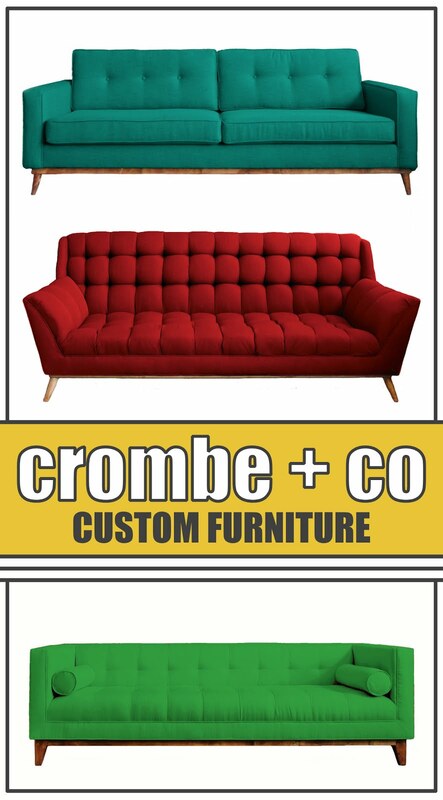 I know it's Apartment Wanted time, but this deal is too good to hold on to. If you're looking for a firepit for your yard but don't want to pay big money, check out your local drug store. A friend told us that Walgreens sells 24" firepits for $30. We didn't believe them until we checked it out for ourselves yesterday. Sure enough, Walgreens DOES sell firepits. To make the deal even sweeter, they're currently on sale for $15!!! Seeing as how most pits are $60+, I think $15 is a great deal! It's also small change that you won't mind losing if you move to a new apartment where you don't have space to use your pit. We were so excited about our purchase that we used our firepit last night. It's great for parties, roasting marshmallows, or even grilling. We just sat there mesmerized by the fire. I couldn't find the pit on the Walgreen's website but it looks just like this one from Target ($80). The only differences are it doesn't fold or come with the extra ice bucket...features that we don't really need. Before buying a firepit, check with your landlord to make sure it's allowed. If they're worried about the risk of fire, you can always compromise and use gel fuel, which comes in cans and makes smaller flames. Gel fuel's a lot more expensive than fire wood so take that into consideration. 12 cans of fuel cost $37 (Amazon.com) versus $6 for a bundle of wood. If possible, use your pit on a stone patio to lower the fire risk and keep it a good distance from buildings. Stay tuned for an Apartment Wanted post tomorrow. Neither had I! It's an amazing deal and we've enjoyed every second of our firepit! The Christmas Tree Shops have them for $30 too. 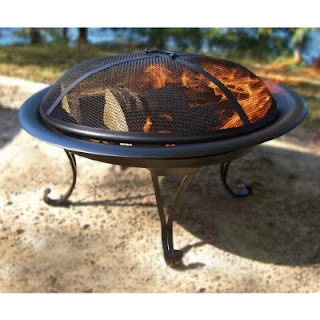 Of course there are tons of fancy models out there that are worth the price tag if you're into that but for our needs, the basic firepit is great.